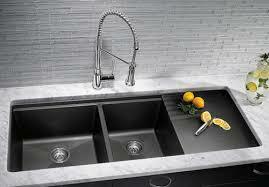 Quartz Kitchen Sinks from CARYSIL. Scratch Resistant, certified quality, hygienic, stain resistant, huge variety of colors , easy to clean and heat resistant . Call : 9141568416. 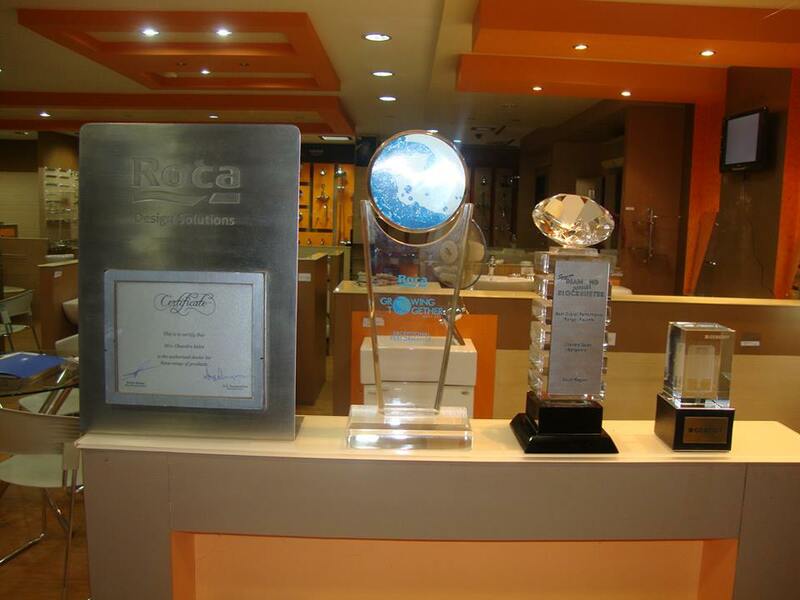 Wholesale suppliers of Sinks in City Market and Jayanagar.